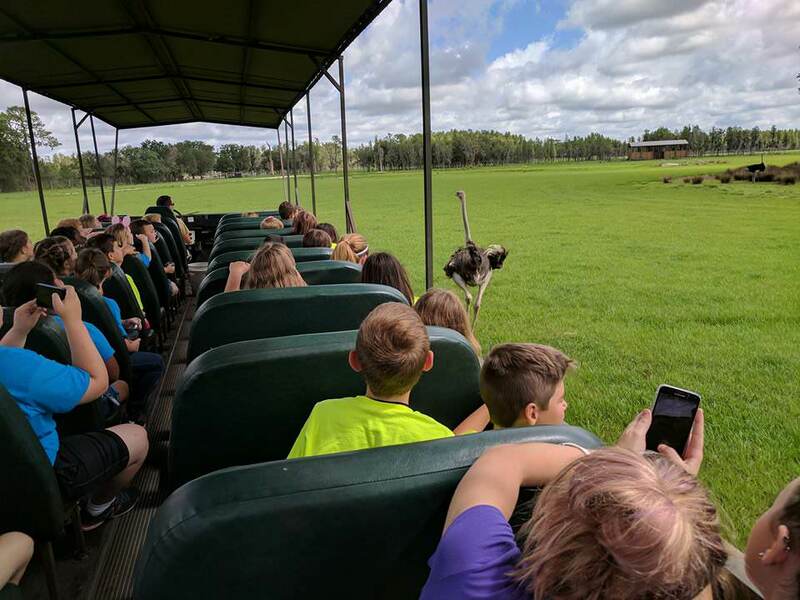 On July 25, 2017, Safari Wilderness invites educators to come out for a FREE Wild Field Trip Safari! After the tour, there will be a brief informational session about how our field trips meet Florida state educational standards, and how they can be tailored to your lesson plans. This session will also go over scheduling, pricing, etc. Space is limited so reservations are required! Registration for our Educator Expo is in high demand and books up quickly, so to ensure as many educators as possible can join in the fun, we are limiting our registrants to teachers, administrators, and school staff only.